List of top things to do in Singapore becomes the good idea and inspiration for you who plan to visit Singapore. 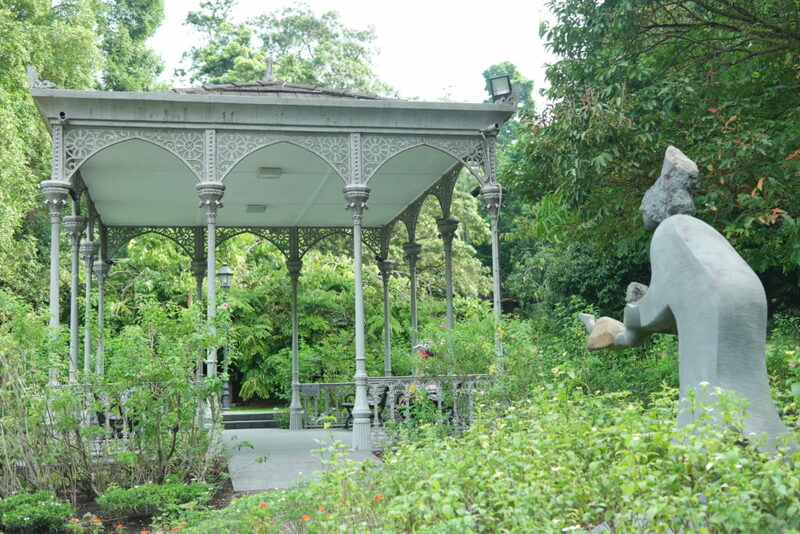 There are so many interesting places to go if you are going to Singapore. Lots of fun activities also become the things you can enjoy there. If you are still clueless, below we have some ideas which may inspire you getting lots of ideas to enjoy Singapore. 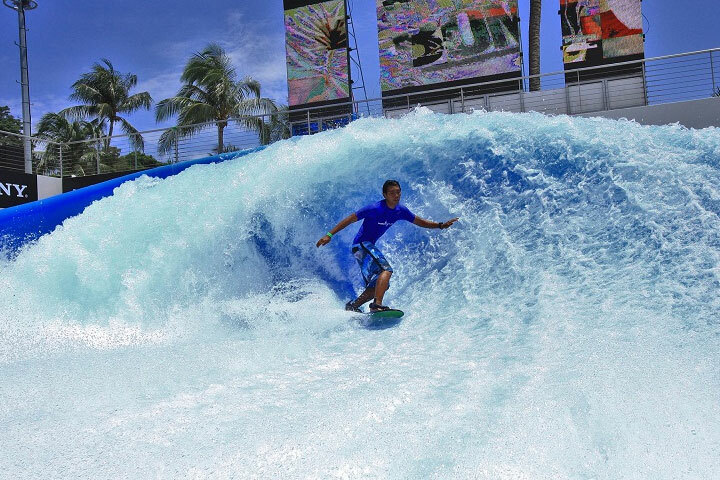 If you love sport and want to enjoy such the great challenge, you can go surfing at Wavehouse. This is located in Sentosa and becomes one of the recommended attractions there. This is the place for the wave simulator. You can enjoy surfing there. How much you need to spend for enjoying it? that will be around forty dollars per hour. 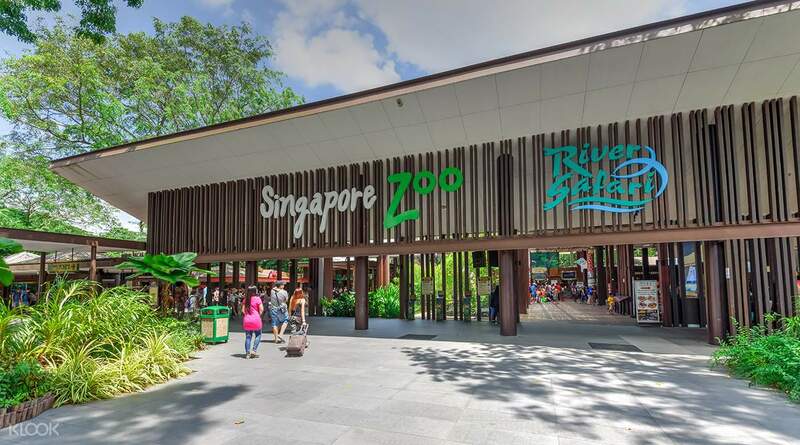 If you are with family including kids, visiting this legendary zoo in Singapore is one of the recommended top things to do in Singapore. 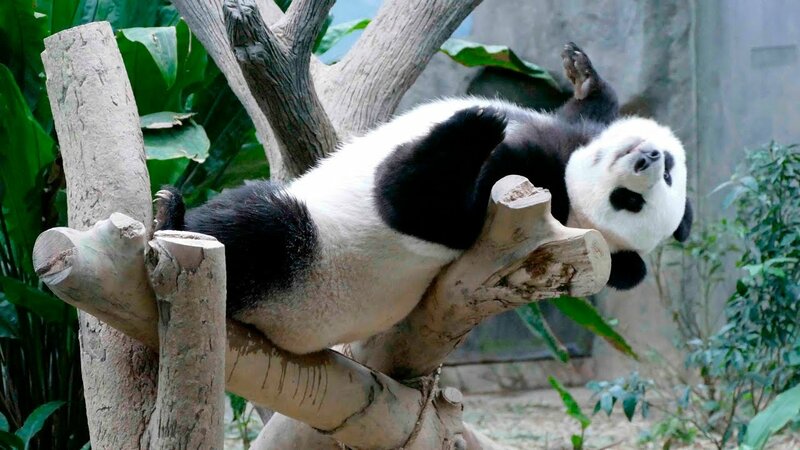 Of course, lots of activities can be done there including watching lots of attractive animals there. This is suitable for any ranges of ages. This is also great as the educational place to go. The price of the tickets is 14 dollars for kids and 22 dollars for adult. This island is located at east of Singapore. This is the beautiful place to go since this island has the small population. You can rent a bike and cycle around. 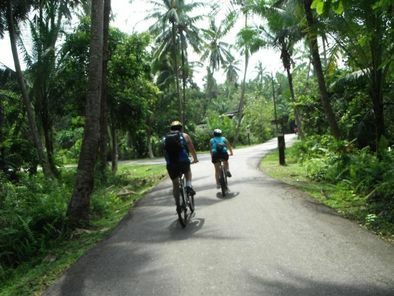 You need to spend about five dollars or even you want to use it all day long cycling around the island, you need to spend about ten dollars. There you also can enjoy lots of yummy foods, as like enjoying “Nasi Lemak” as one of Singapore typical food. River Safari is located at Mandai Lake. This is one of the must visit place in Singapore. There are lots of things you can enjoy there. That is including seeing the adorable pandas and even a fish. Actually you can find many other animals which are also really interesting. To enter this place, you need to pay about $35 but it is possible for you to get some discounts. 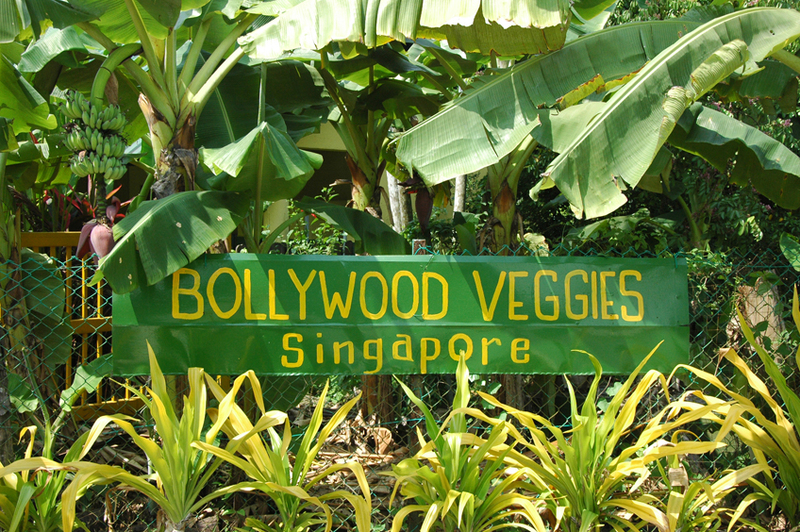 Bollywood Veggies is located at Neo Tiew Road. There, you also can enjoy lots of dishes with the main ingredients from the farm directly. The entrance fee for this place is only two dollars. This is one of the great top things to do in Singapore which is suitable for any ranges of ages.